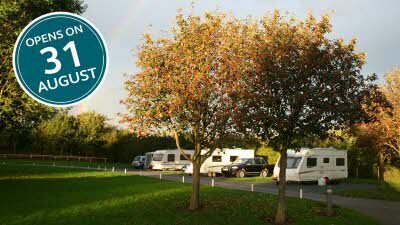 In 2017, we invested £13m in Club sites, and in 2018 we spent £14 million on renovations and redevelopments and added two new sites to the network – Cayton Village near Scarborough and Bridport Bingham Grange in Dorset. 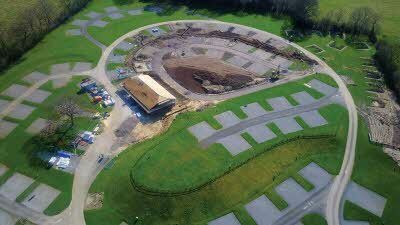 We’ve been making other improvements too. 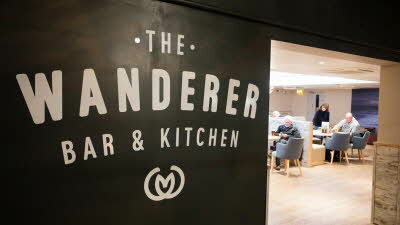 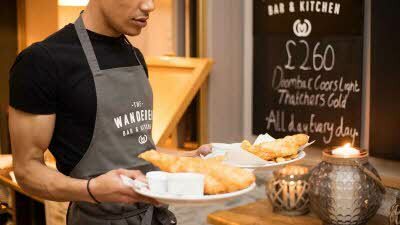 The Wanderer Bar & Kitchen is a brand new venture for the Club and has launched at two sites - Knaresborough in North Yorkshire and Seacroft on the North Norfolk coast. 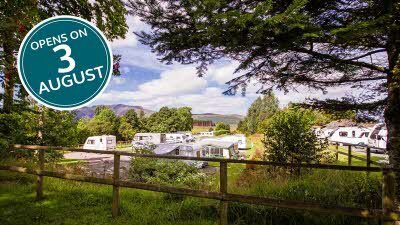 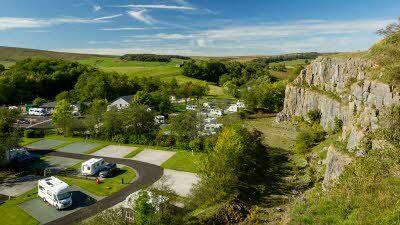 Enjoy the Cumbrian countryside from the newly refurbished Troutbeck Head Club Site with new washroom, pitches and service points. 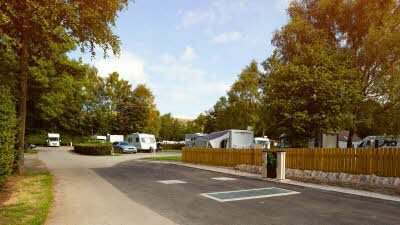 A brand new state of the art washroom and new dog wash are just some of the things you can expect to see at Buxton Club Site this summer. 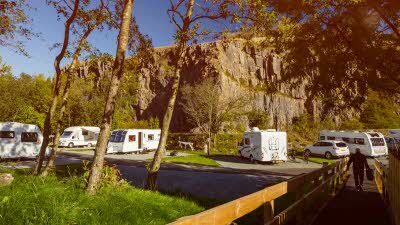 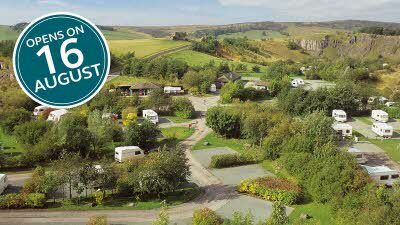 Additional all-weather pitches and new motorhome waste points.